*3:Sahay, A. (2007). How to Reap Higher Profits With Dynamic Pricing. MIT Sloan Management Review, 48(4), 53. 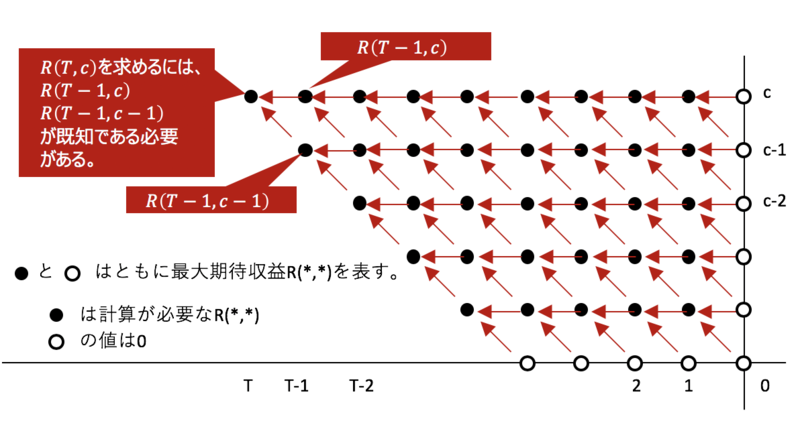 *4:厳密な議論については、例えば次の文献を参照してください：Gallego, G., & Van Ryzin, G. (1994). Optimal dynamic pricing of inventories with stochastic demand over finite horizons. Management science, 40(8), 999-1020.